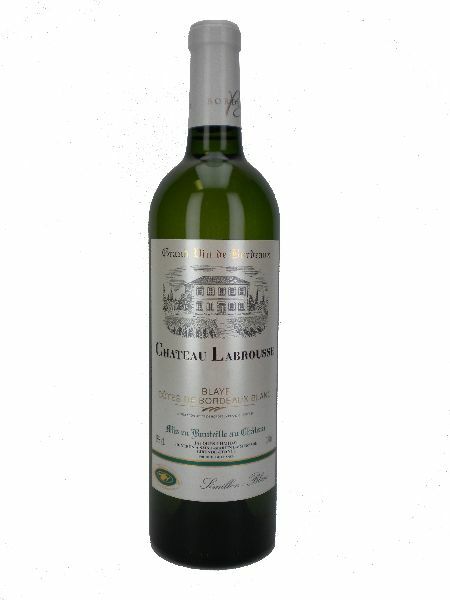 Amazing estate in the heart of the Bordeaux vineyards, Château Labrousse is the fruit of the passion of Jacques and Sabirna Chardat. Looking for a property for several years, they fell in love with an outstanding local soil: clay and limestone hills facing south, along the Gironde Estuary on an overlooking spot. The view stretches from Bordeaux, 40 km south to the Médoc peninsula with its Grands Crus. In the 19th Century, the vineyard was established but there were also some rearing and cereals, which explains the small windmills which used to the wheat flour production. 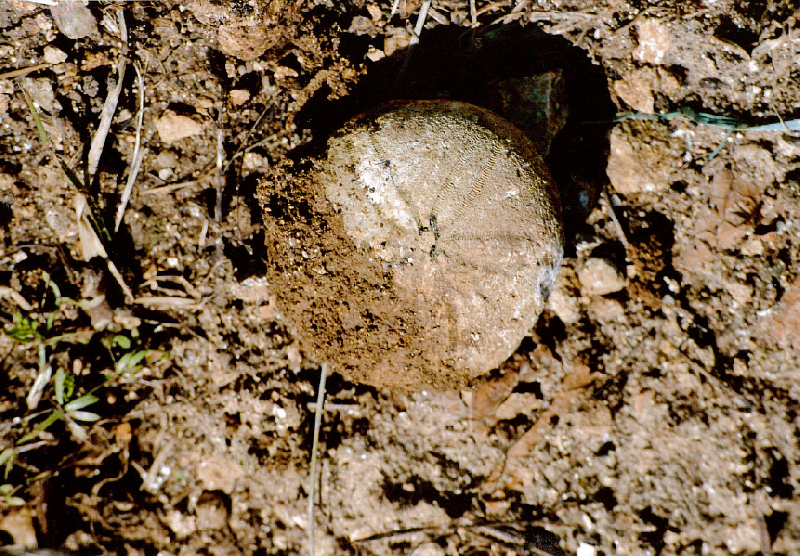 The development of viticulture in the 20th Century eliminated these agricultural activities in favor of the vine and wine. Château Labrousse has benefited from this upturn, and through successive purchases, the previous owners, then Jacques and Sabrina Chardat have always bought the best parcels and built in this way a beautiful property with now more than 50 ha. A vineyard, this is at first, a terroir and in Labrousse, the terroir is there. The "terroir" of Ch. Labrousse - the Nature s presents. -the proximity to the Gironde Estuary, the largest in Europe and its microclimate. The mild temperatures and an amazing light which favor ripening berries. In the south about twenty hectares of the finest vineyards of Blaye, in a dominant position over the Estuary, are located in front of the tower of St Julien. A fine clay on the surface, limestone in depth, a perfect exposure and Merlot. Everything is there to make sure that every year we can harvest a grape at perfect maturity to develop a nice vintage full of flesh and roundness. 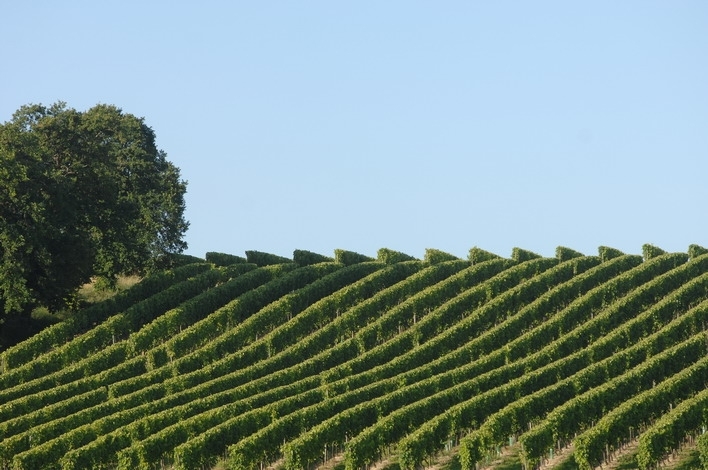 In the Northwest, a limestone plateau, rich of fossils oysters and sea urchins (the sea was present there a few million years ago), the white wine, particularly Semillon which perfectly expresses itself and an orientation of the rows facing to the sun. We are happy to harvest beautiful golden grapes, healthy and tasty, that we want to bite, but we prefer using them to vinify an elegant, mineral and smooth wine. And in the Southwest, there is a beautiful limestone hill with old vines of Malbec, Cabernet and Petit Verdot. Extreme ripeness of the grapes is privileged. Late harvest allows to develop a wine which give to the final blending a powerful character and its ability to ageing to Château Labrousse. A dynamic team manages the property whose goal is perfection. In the vineyard is worked with respect for the environment, by using traditional farming methods and modern equipment. Our daily obsession is to obtain a finely crafted grape, healthy, ripe and filled with aromatic richness. 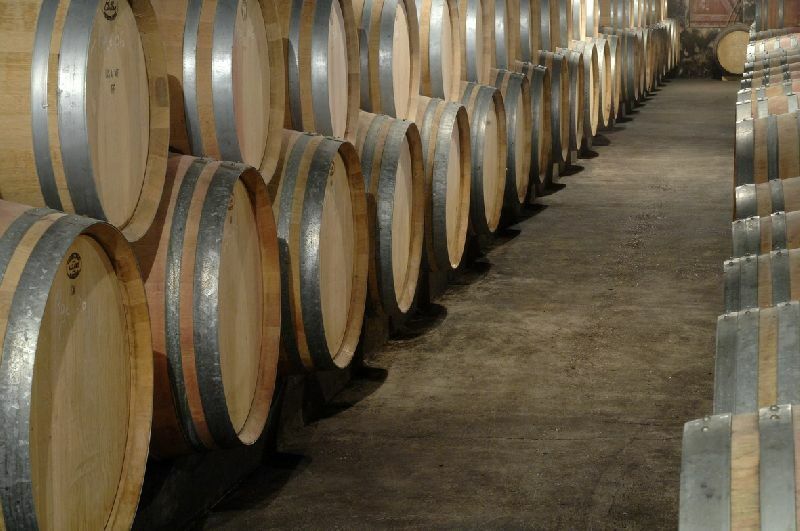 The vinification is carried out by our winemaker, Eric Delacroix. With Jacques and Sabrina Chardat, they make every effort to make Labrousse, White or Red, an undisputed reference in the region. Château Labrousse in Blaye Côtes de Bordeaux AOC - White or Red, the undisputed benchmark in the region. 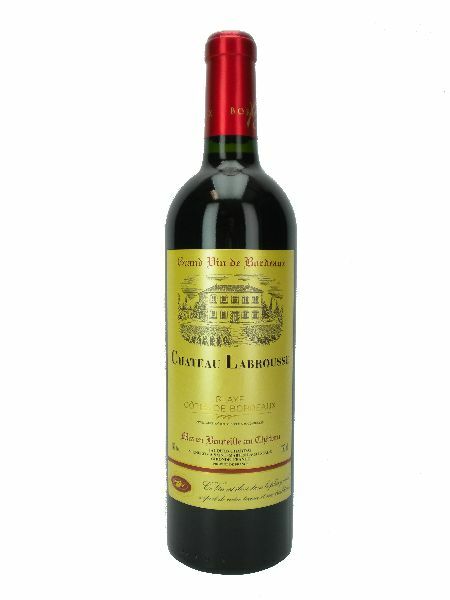 The color is strong and bright and its bouquet is elegant and delicious Château Labrousse combines fruity and woody in a rich and dense bouquet. Generous and well built, it can be served with a duck breast with mushrooms, rabbit with prunes or roast beef. This is a wine to keep that once it’s opened a little before (no need to decant), is served at 18-19 ° C.
From our best parcels, this special reserve is the fruit of a precise blending for a great stature wine. A dense and deep color, a bouquet of ripe fruits and a concentrate palate balanced between fruit and oak: a well-structured wine, a wine for ageing to enjoy with dishes of red meat sauce or pieces of grilled beef.